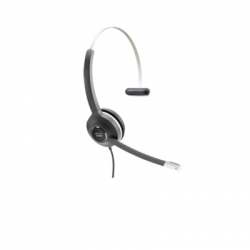 Choosing a Cisco phone headset depends on which family of Cisco phone you are shopping for. Cisco IP phones have been proven to be a trusted, high performance office phone. You can buy a Cisco Phone from one of three families: The Cisco CP-79xx family, the Cisco Smalll Business SPA5xx and SPA3xx family, or the Cisco Wifi Family. 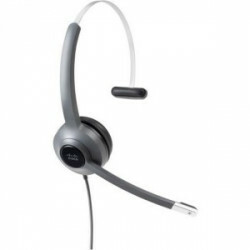 The Cisco Headset 531 is a mono USB headset that features an In-call indicator. Cisco 531 has been designed for use in noisy open work environments such as call centers. It features noise cancellation and maximum comfort in a lightweight form factor that is comfortable to wear, even for an entire workday. 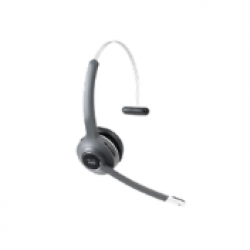 The Cisco 532 is a dual USB headset that features an In-call indicator. Cisco 532 has been designed for use in noisy open work environments such as call centers. It features noise cancellation and maximum comfort in a lightweight form factor that is comfortable to wear, even for an entire workday. 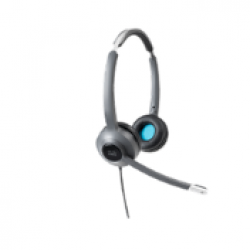 The Cisco 521 Wired Single Headset with 3.5mm Connector and USB Adapter delivers vibrant sound for open workspaces. 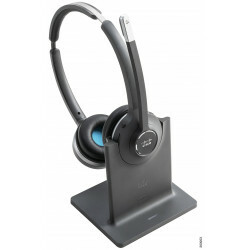 The Cisco 522 is a wired dual-ear headset that features a power 3/5-mm connector and an in-line USB adapter. The Cisco 522 is ideal for call centers and noisy workspaces. The Cisco 561 Wireless Headset comes with a standard base station that allows you to roam freely while taking your calls. 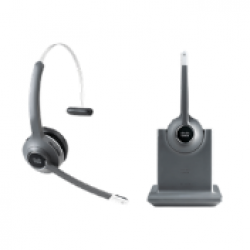 The Cisco 561 Wireless Headset comes with a multibase station that allows you to roam freely while taking your calls. The Cisco 562 Wireless Headset comes with a standard base station that allows you to roam freely while taking your calls. 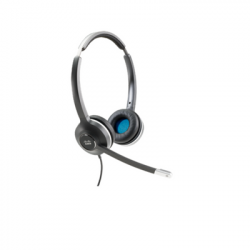 The Cisco 562 Headset delivers vibrant sounds for open workspaces so you can stay alert in noisy environments.